Miami yacht charter available for a dinner cruises, harbor cruises, and yacht rentals to the Bahamas, the Keys, and more. 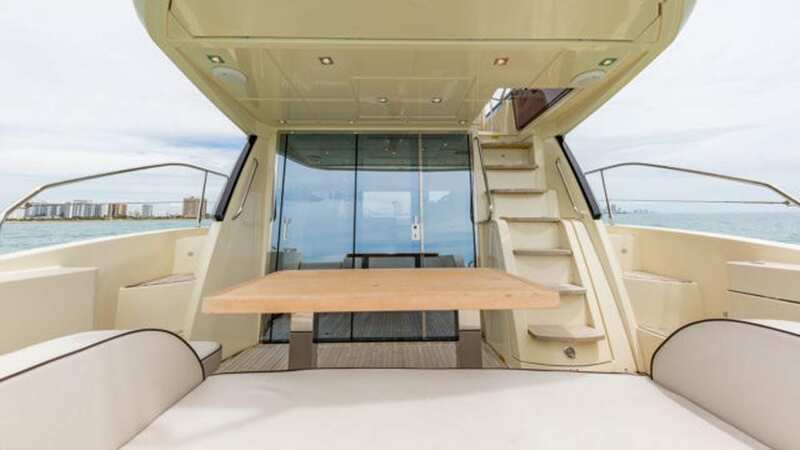 Beneteau’s newest design, the MC5, branches the gap between Beneteau Power and Monte Carlo Yachts. The combination of Italian design and French boat building has created a stunning yacht that is sure to out shine all other yachts in her class. Her hull, designed for Volvo’s IPS drives, features a wave piercing bow which improves her navigation in the roughest seas. 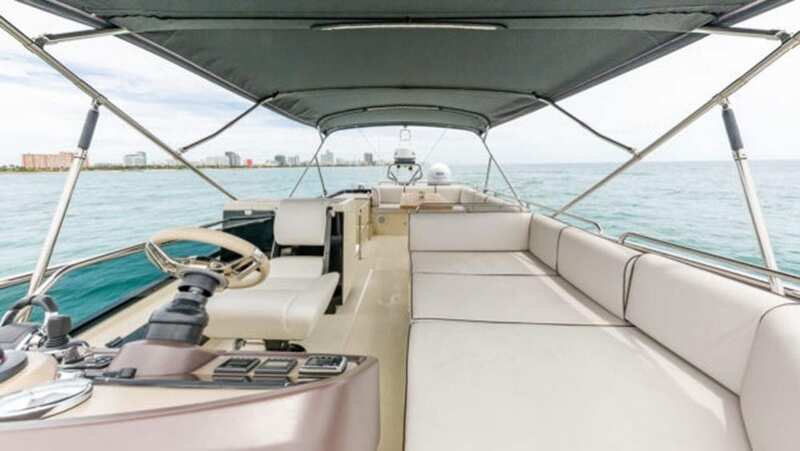 This Monte Carlo is the ideal yacht for any family or group of friends who loves being on the water. Travel up the canal to Ft. Lauderdale or cruise the canals near Downtown Miami. Another thing you could do is take a minute to review Luxury Liners’ itineraries and destinations. Those pages have our yacht rental locations and details of our trips. Due to the great weather Miami is a great place to rent a yacht. We promise you will have an unforgettable Miami yacht charter experience, it is truly a magical adventure! 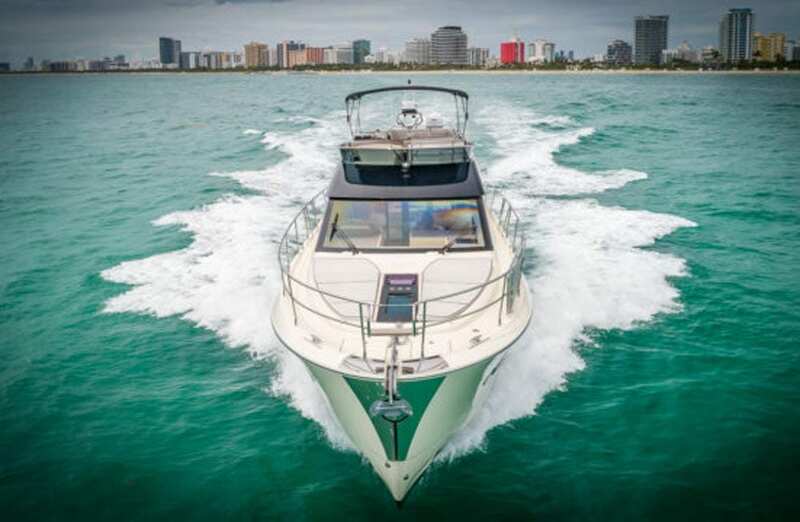 Our Miami yacht charters are truly worth being part of your time in South Florida. 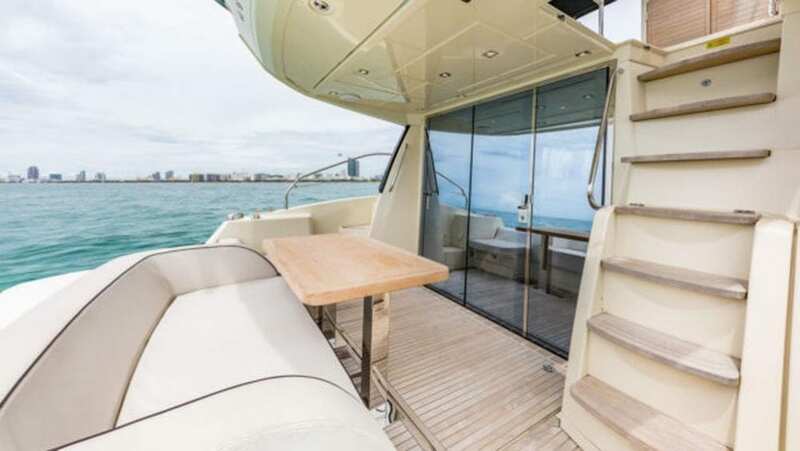 This Miami yacht charter is one that every visitor should try on their visit to the Sunshine State. First of all, yachting in Miami is a top thing to do anywhere and especially here. That is because nothing beats a yacht charter in Miami. The unique subtropical climate allows for a year around boating season. Its what makes Miami boat rentals so enjoyable. Enjoy the crystal clear tropical ocean. The beautiful harbor and marina, beaches, bay, and lagoons. Furthermore, let Luxury Liners find your Miami yacht so you may experience your own private charter in Miami. 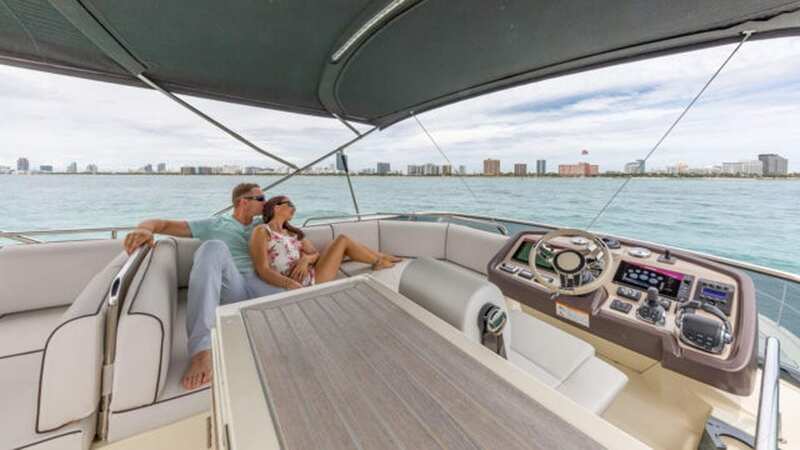 To charter a yacht in Miami, or for a luxury yacht Miami Beach style, simply choose among our collection of Miami yacht rentals. Luxury Liners works hard to find you the best of the best, highest quality yacht rentals in Miami Beach. 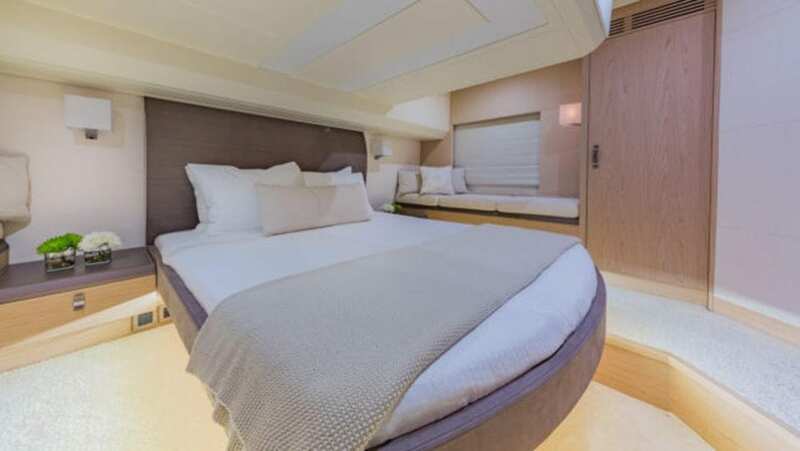 Luxury Liners offers yacht charters in Miami Beach at the best prices. 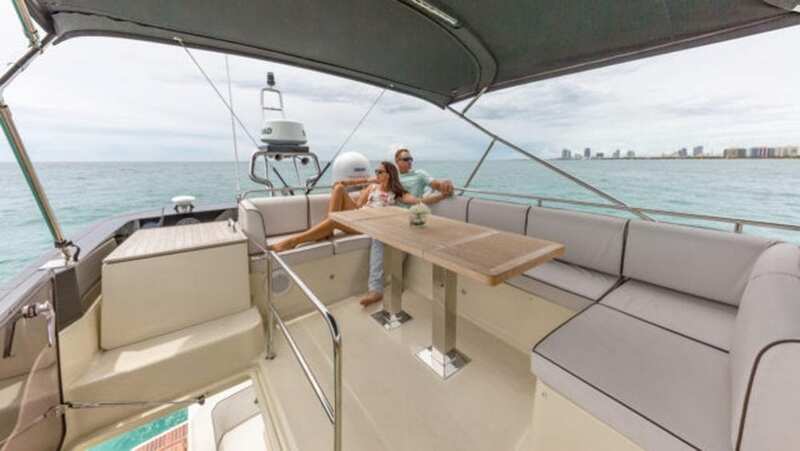 Also a Miami charter may include a sailboat, Miami catamaran, or other Miami yacht charter. Other possibilities include sailing a luxury yacht charter from Miami to the Keys and the Bahamas. Explore nature in comfort snorkeling in the pristine waters near Biscayne National Park. Maybe take a longer trip in a Miami to John Penecamp State Park. Take in the sites of Key Largo to experience one of the world’s best coral reefs in style.